Razer, the world leader in high-performance gaming hardware, proudly unveiled today the latest evolution of its critically acclaimed Razer BlackWidow family, including two improved models, and one new edition. The first update in the mechanical keyboard series, known for its crisp, tactile actuation and gaming-grade responsiveness, is the Razer BlackWidow 2013, boasting heightened anti-ghosting and Razer Synapse 2.0 cloud technology. 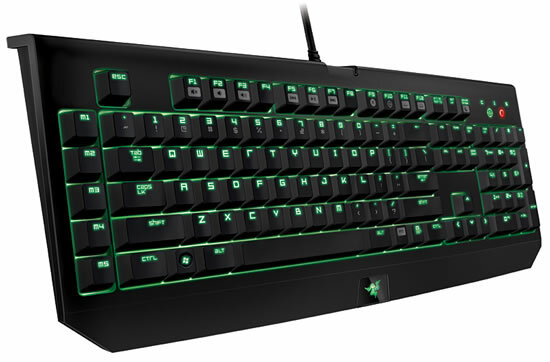 The Razer BlackWidow 2013 series’ enhanced anti-ghosting supports up to 10 simultaneous key presses in game mode and additional improvements include an anti-fingerprint matte black finish surface. Adding increased efficiency and performance to the mix, Razer Synapse 2.0 automatically synchronizes user profile settings to a cloud server, allowing for customization of the keyboard and other related Razer products with a single login. 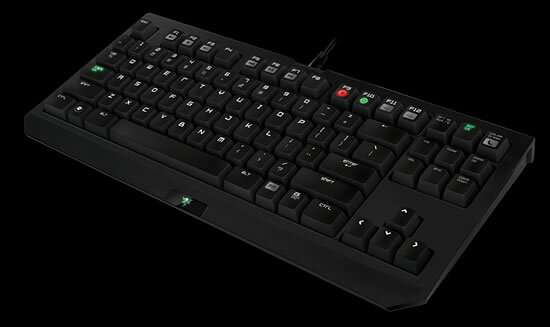 Back and better than ever, the new BlackWidow Ultimate 2013 also showcases improved anti-ghosting supporting 10 simultaneous key presses in gaming mode, with soft pronounced tap and distinctive tactile feedback for gaming. An enriched backlight guarantees users will be able to spot keys, facilitating assaults against opponents with mechanical superiority in the darkest of conditions. In addition to the updated BlackWidow and BlackWidow Ultimate, Razer announced the BlackWidow Tournament Edition, a tenkeyless mechanical keyboard in a simple, elegant form factor, perfect for portability and total ownage at tournaments. Stripped of its numpad, the Razer BlackWidow Tournament layout is light and highly compact making it perfect for gamers with limited desk space, or chooses to carry their own keyboard to LAN parties and tournaments. The BlackWidow 2013, BlackWidow Ultimate and Black Widow Tournament all come in standard and Stealth versions. Stealth models feature brown mechanical switches for superior tactility and faster response that only requires an actuation force of 45 g and a reduced actuation of 2 mm.